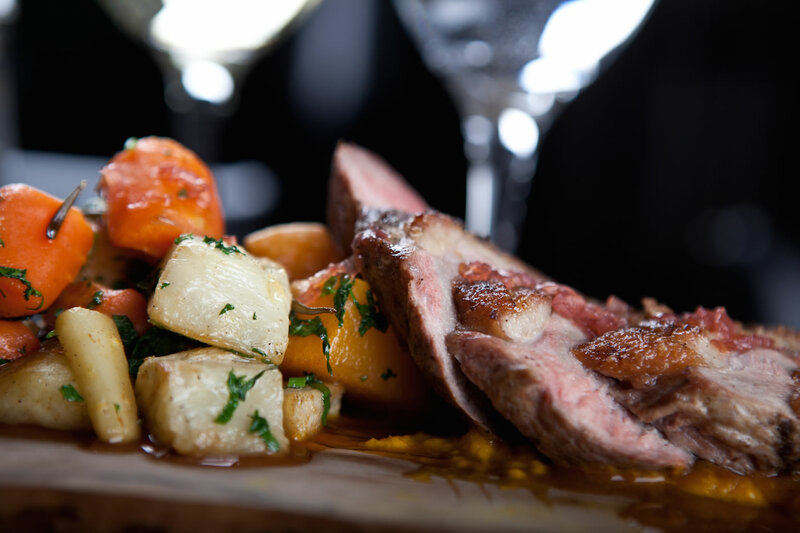 Barluga has created a menu of dishes using the finest locally sourced seasonal produce. Taking inspiration from around the world, all the dishes on our menu are created using incredible British produce, whole animals and fish that are prepared daily on site, and paired with ingredients so good they speak for themselves. Our extensive wine menu is locally supplied and exclusive to Barluga. Table service is available throughout for food and drinks.